We recently traveled to Los Angeles to film a couple videos with our good friend Sarah Hyland. She is an amazing actress and has a beautiful voice. 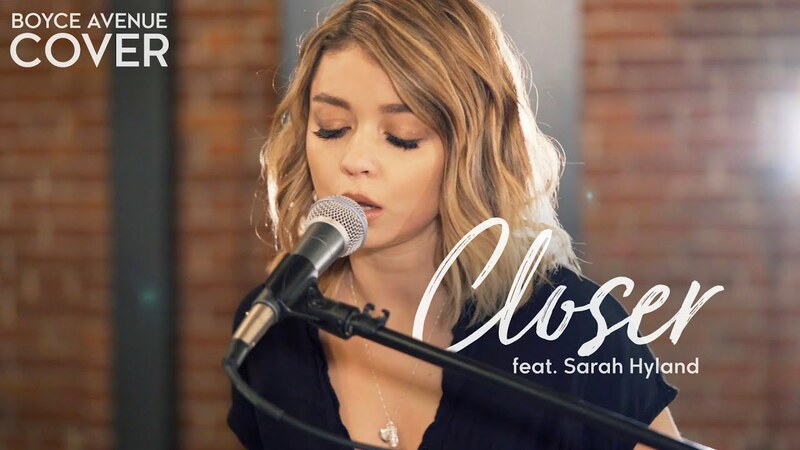 We hope you all enjoy our collaboration of Closer by The Chainsmokers ft. Halsey.